Photo 019. Bismarck on her way to Norway. Bismarck on her way to Norway. 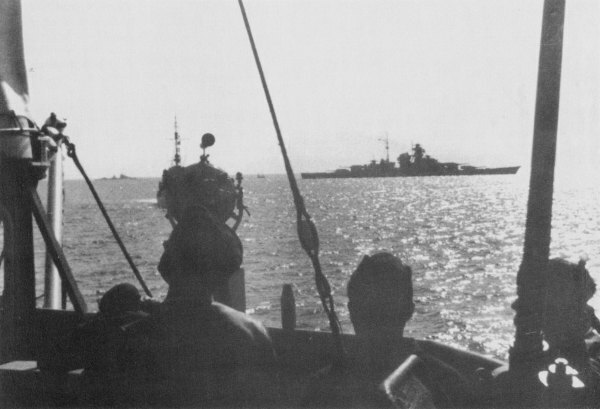 The Bismarck during her voyage to Norway as seen from a minesweeper of the 5th Flotilla on 20 May 1941.